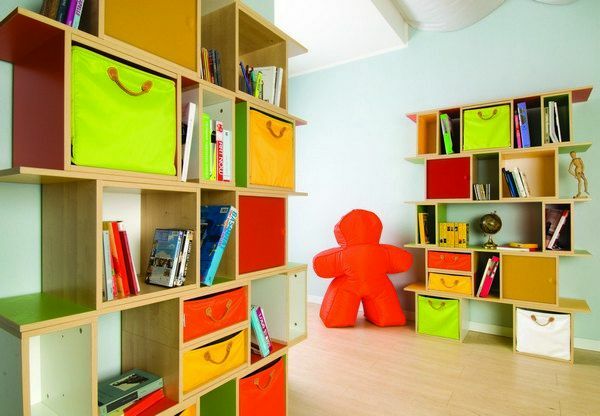 It may sound crazy to suggest using coloured nylon storage cubes as a starting point when decorating a room but those on offer by Italian designer Lazzari are so clever you’ll want to do just that. 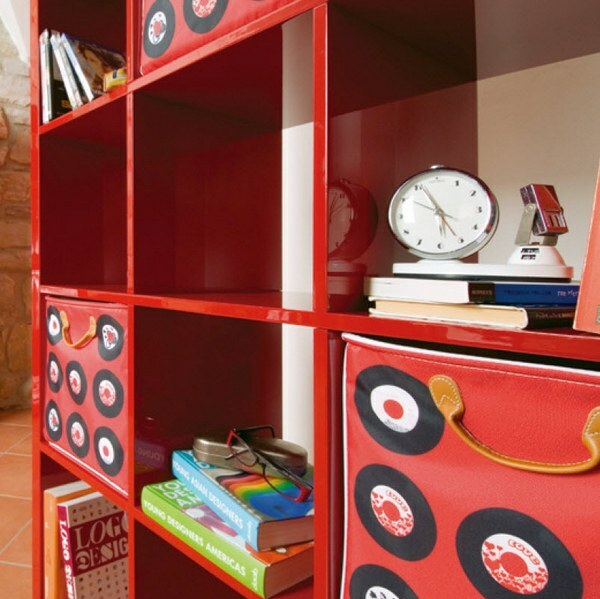 There are numerous modular storage systems in the marketplace but I’m not sure that I have ever seen one that is as flexible and colourful as the Lazzari pieces. Of course it is sensible to start with choosing pieces to fit your space – tallboys, shelves, cubes, drawers on castors, corner units and lots more – but it’s hard not to race ahead to pick out favourites from the dozens of plain and printed storage drawers on offer, with shiny silver, polka dots, animals, sweets and very cool vinyl record and punchy cartoon prints among them. And like all well designed modular storage systems, the possibilities are literally endless. It’s neat to think that with Lazzari furniture in place, a room can be given a completely new look by simply changing the coloured drawers. So the ‘pink and polka dots’ theme you choose for your little girl can morph into a ‘pink and silver disco’ theme for your tween. Likewise, the red racing car decor chosen for your three-year-old boy will transform easily to a ‘Wham! Pow!’ bedroom when he’s ten. Lazzari also offer some cute storage solutions specifically for kids rooms including toy boxes shaped like a teapot and a circus tent. I particularly like the soft washing-machine shaped laundry baskets – there’s a good idea for kids rooms! 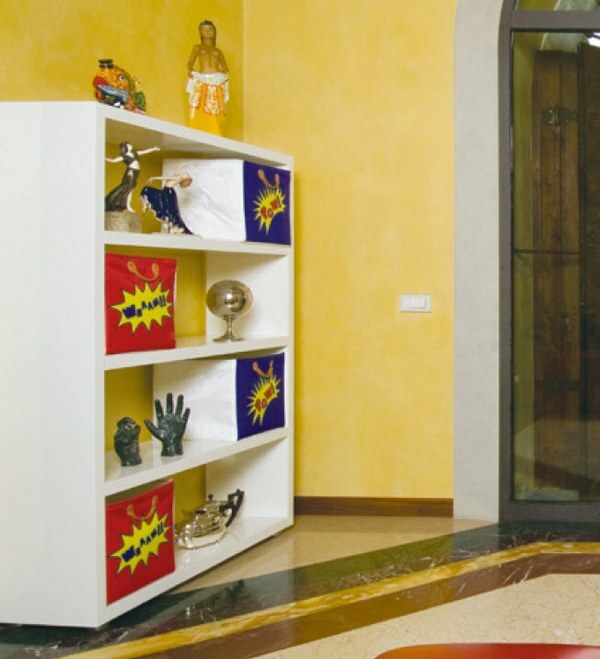 Lazzari storage pieces are available from Colorful Styles. 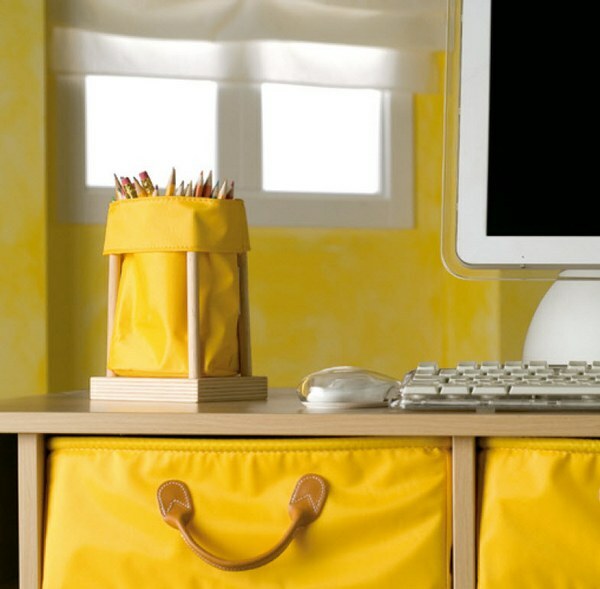 Soft toy storage bins begin at US$119.99, drawer units begin at US$76.99 and the coloured drawers begin at US$29.99. Colorful Styles ships to Australia.